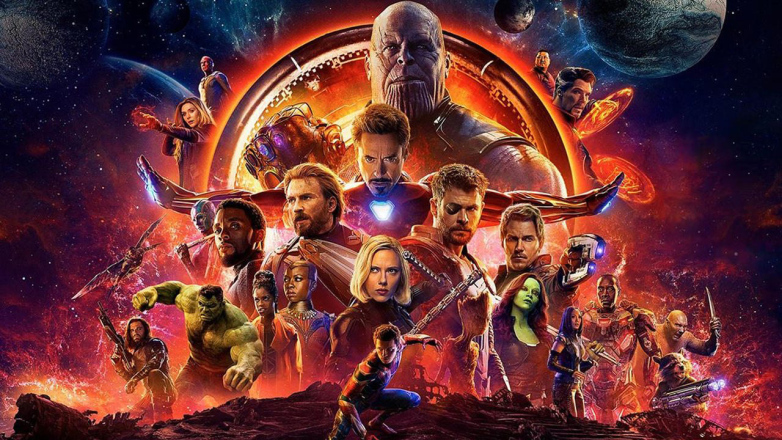 It may strike some people as odd to say, but in presenting the evil Thanos as a “Malthusian anti-natalist,” Marvel has made its newest blockbuster to be the first high budget superhero film to deliver an explicitly pro-life message. Fr. Matt and Deacon Jonathan are joined by guests Alexi Sargeant and Leah Libresco Sargeant to discuss this, as well as the film’s cosmology, the need for a formed conscience, and whether or not death in the comic book world actually matters. All this plus our recommendation, This or That, and a whole lot more!